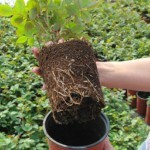 Perfect covering rose, ideal for decorating edges, looks great when planted in front of bigger plants. 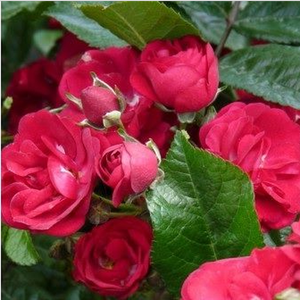 Perfect covering rose, ideal for decorating edges, looks great when planted in front of bigger plants.Creating lower rose beds which have countinously and abundant blooming. 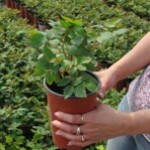 Foliage: Small, longish, spare shaped, dark green leaves. 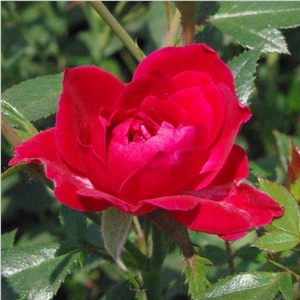 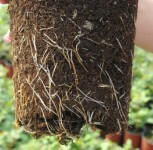 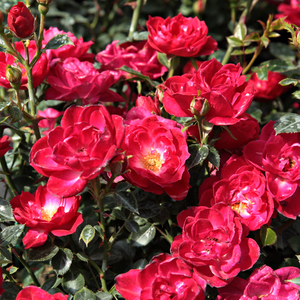 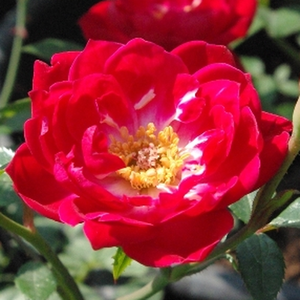 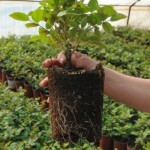 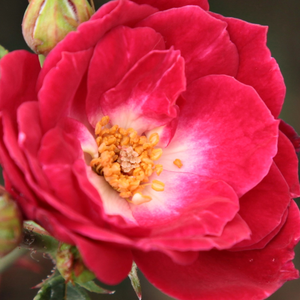 Profile: Perfect covering rose, ideal for decorating edges, looks great when planted in front of bigger plants.